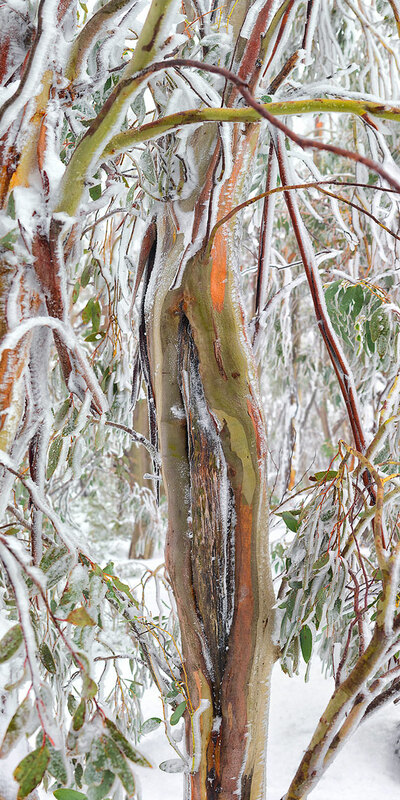 Snow Gum Study 1 - Open Edition. Every snowgum carries a story. Chapters of its growth are etched into each curve of its branches. These adaptable and resilient trees are as beautiful as they are unique.